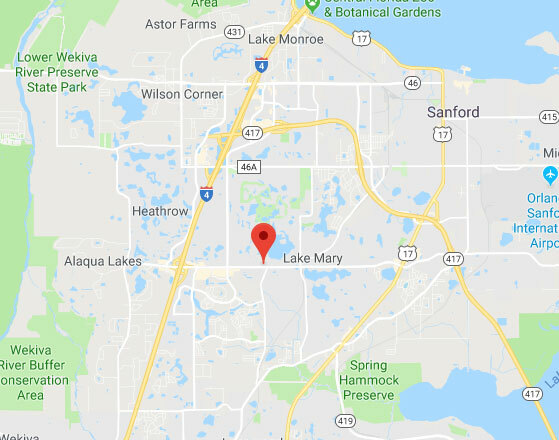 Get in touch with our team at Garage Door Repair Lake Mary for help from the most experienced team around. We're familiar with all kinds of system and use modern methods to troubleshoot and fix any problem. We also offer professional installation services - just give us a call at the number below to arrange an appointment or use our online system to schedule a time that suits you.